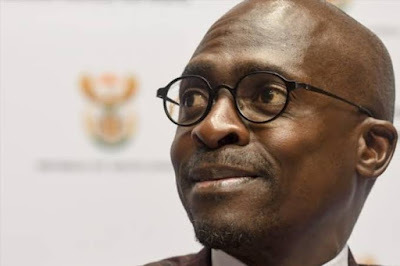 The government of Limpopo must buy more than 200 new ambulances in preparation for many injuries this coming festive season, all because of King Monada’s song, Malwedhe. The king of Bolobedu house music’s latest offering has taken the whole of South Africa and neighbouring countries by storm. In the song, King Monada explains that his sicknesses are linked to the love he has for his girlfriend. He says he faints when the love of his life dumps or cheats on him. The ‘idibala’ trend has made masses of people pretend to faint whenever the song is blazing. The Limpopo government must take precautionary measures to ensure that medical assistance is just a stone throw away should people get injured when people ‘faint’. They should atleast add 200 new ambulances to their current fleet. Even other provinces are edged to put measures in place in preparation for the festive season. Fans across Limpopo welcomed the opinion to the government to intervene with open arms. “I am happy that the opinion will take care of us. I am planning to faint more than 100 times this festive season. 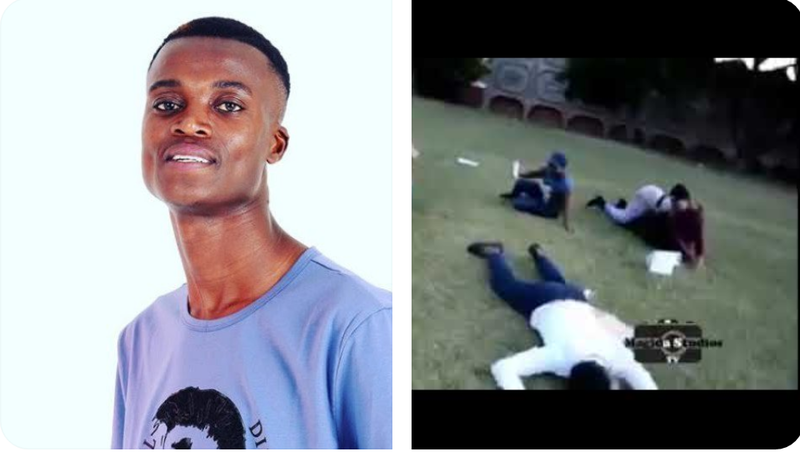 King Monada is our king,” said King monada fan from Bolobedu, outside Tzaneen.